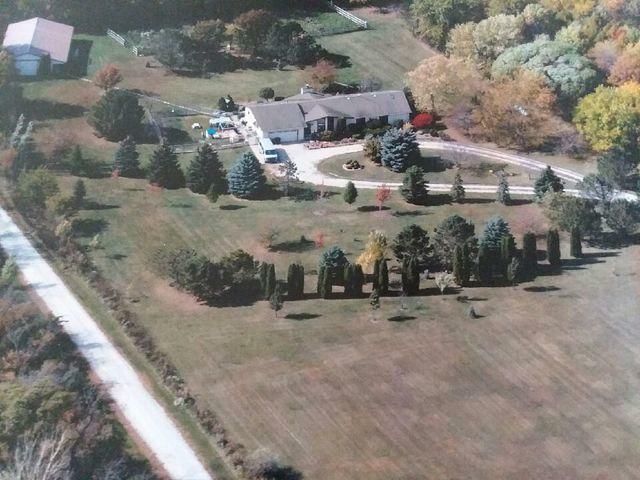 All brick ranch, now available on a scenic 4.75 acre parcel in unincorporated Frankfort! 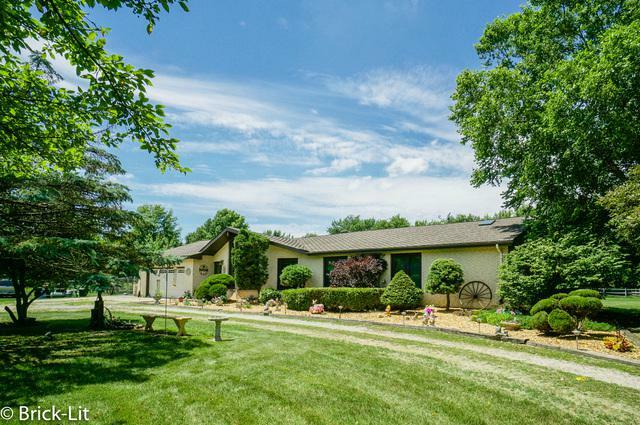 Offering a wonderful horse property; the exterior of this home features beautiful mature trees; a 68x36 horse barn with 2 stalls; a coral/turn out; dog kennels; and a heated garage. Step inside to the 4100 sq ft interior which boasts an open concept that is complete with hardwood floors, vaulted ceilings, an 1800 sq ft finished basement and great views to be enjoyed from each room of the house! The main living area hosts a living room with woodburning fireplace; a dining room; and an eat-in kitchen with Kenmore elite high-end appliances. 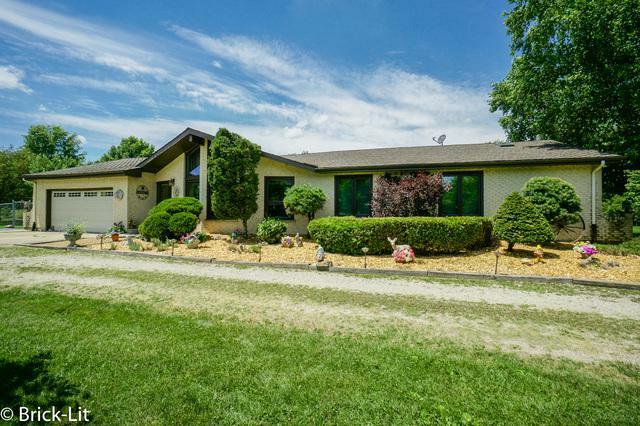 Enjoy 3 large bedrooms; including the master suite which has an updated bathroom. All these features in addition to the following updates: roof, triple pane windows, furnace, AC and hot water heater. 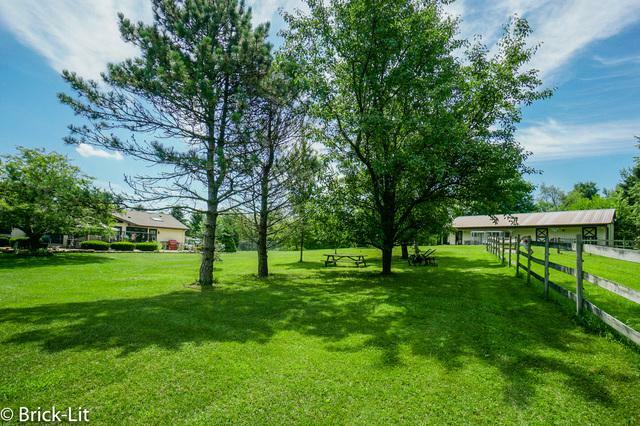 You must see this one and its rural location that is only minutes from in-town amenities! **Seller is offering the buyer a $10,000 closing credit!! !